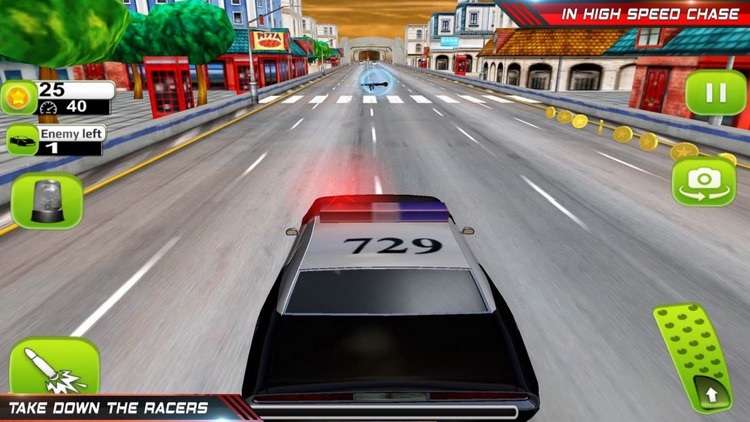 Drive your police wali gadi at high speed and make sharp turns. 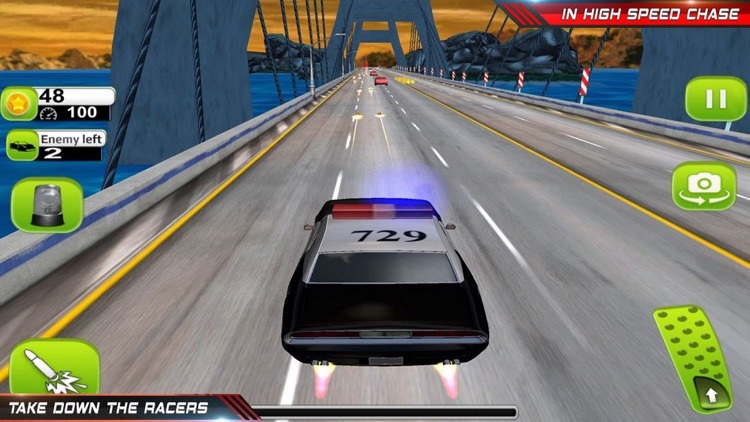 This chor police game is best offline catching and racing games. 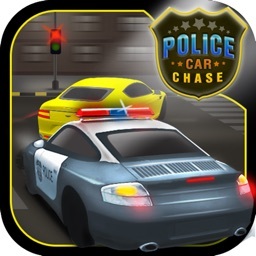 Police auto show is full of action and unlimited illegal fast racing in which you have to chase and smash the US cop sports cars. 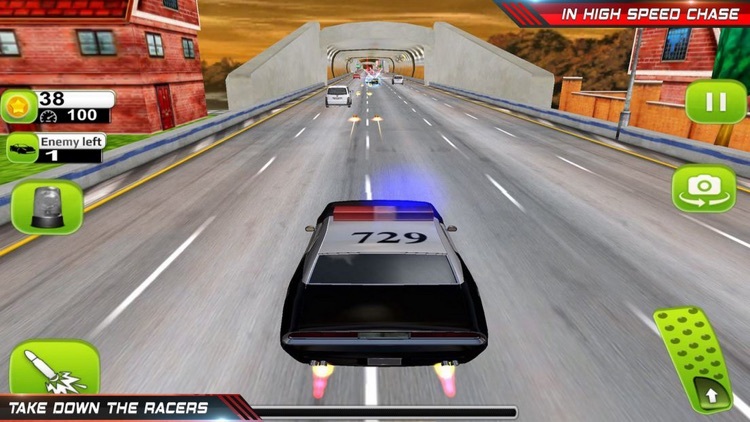 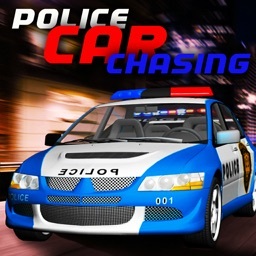 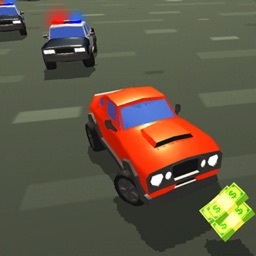 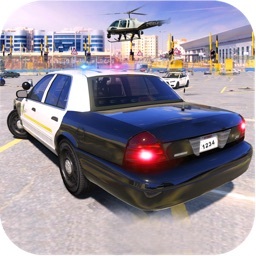 Become the legendary police duty driver that will save the night and arrest the law breakers with fast stunt car racers. 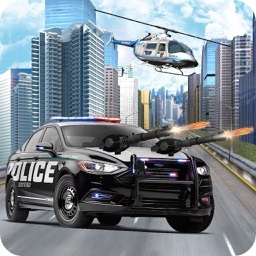 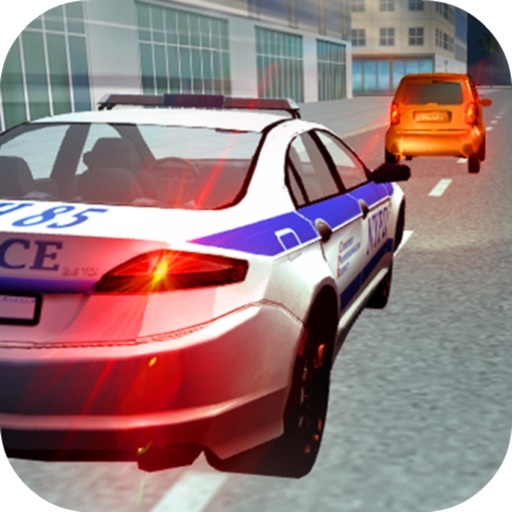 In this police game every mission will be a hot pursuit which will be the speed test of your fast car driving and chasing skills.